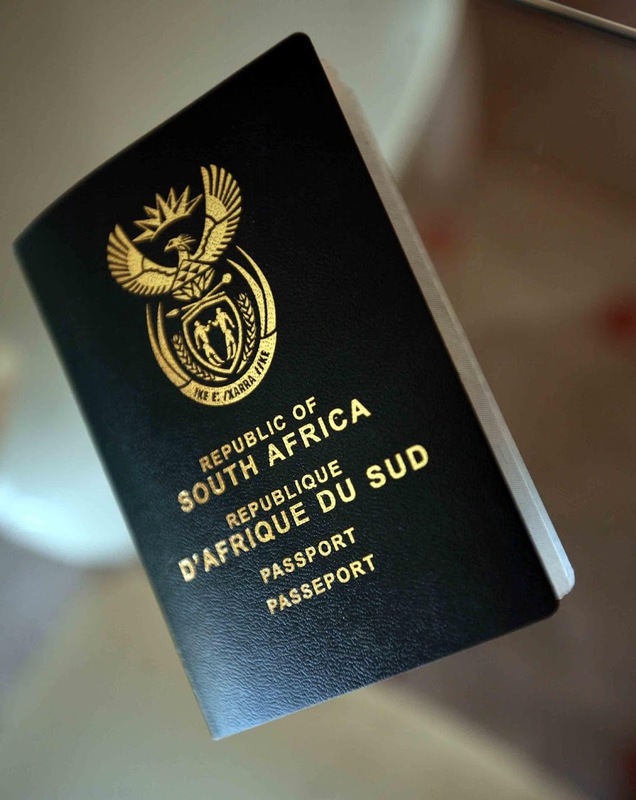 Do South African passport holders require visa for Vietnam ? 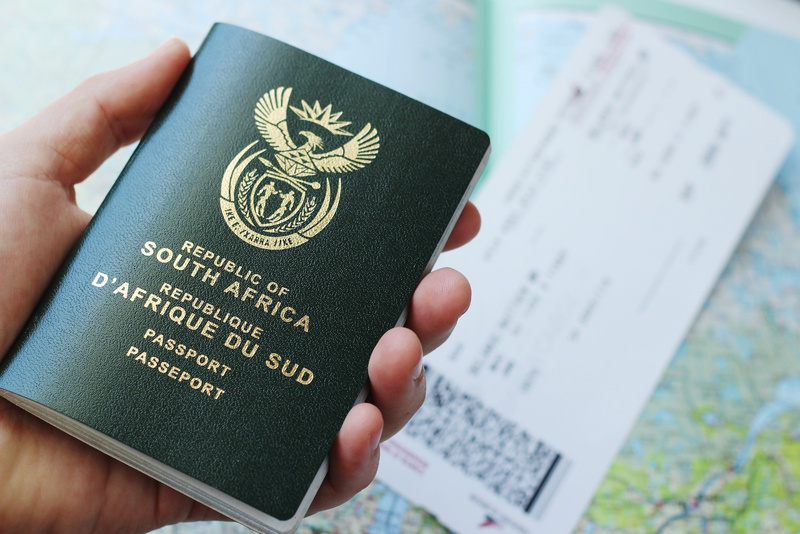 We wish to inform you that South Africa passport holders are required Vietnam visas to enter Vietnam. How to get Vietnam visa in South Africa? – Finally, you will pay the visa stamping fees to have the Vietnam visa for South African stamped on a page in your passport and handed to you immediately. – Your passport should have enough space, as the visa for Vietnam requires a full page in the passport.